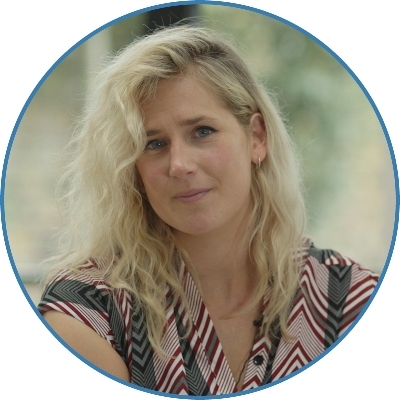 Anna is a journalist, editor, author and founder of the hugely popular website and social media channel Motherpukka - a portal for news, events, reviews and honest comment for people who happen to be parents. Anna and her husband Matt, have recently written and released their first book: 'Parenting the sh*t out of life', which was met with high acclaim. The book is a story of their life as parents over the past 5 years and could be considered a replacement for the more traditional parenting books! Anna is also the face behind the highly publicised campaign: 'FlexAppeal' She started the campaign after frantically trying to get from her then employer's office over one side of London, to her daughter's nursery on the other side of London, in under an hour, whilst being charged £1.00 for every minute she went past the official collection time. Anna is hugely passionate about making working life more flexible for everyone (not just parents) and Anna and Matt campaign to raise flexible working awareness in at policy level, in the media and working with companies and employers. It’s about reminding these groups about how flexible working can help their business and how it’s not just about the employee. The #flexappeal campaign has also been a supportive hub for those who share career and work-family struggles. Anna previously worked as the Vice Editor at Time Out Amsterdam.